Lock in a great price for Hostel Matejuska – rated 9.3 by recent guests! Very great and friendly host, very modern and clean room. The location was super convenient, on a main road close to the ferries and the bus station but right next to the old town as well. The owner is absolutely wonderful, I only saw her once but she used WhatsApp to keep in touch and give a lot of helpful advice. She instantly felt like a friend. The place itself is impeccably clean. 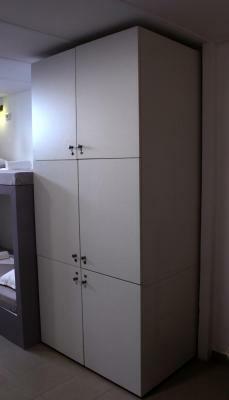 Location is great, simple room but clean and with everything you need if you plan to take a shower and sleep. Walking distance from the bus station. Split is simply amazing so it was an incredible trip. The owner, Location, Cleanliness, people around. Very happy to have spent time here! The owner was super kind and supported me very much on having excellent stay in Split!!! Wonderful host! Very helpful in all ways and very responsive! Location very good. 10 min from buses and ferries. Owner of hostel very helpful and friendly. She loaned me her personal snorkel and mask. The room was clean and quiet. It's truly the best hostel experience you could wish for. I went there twice, once for the first night of the trip, and once in the end of it when I was back to split, both times it was so easy, to get there, to pay, to reserve a bed. The room is beautiful , clean and comfort, and the general atmosphere is intimate, chilled, and friendly. Ivana is genuinely a good and helpful person, she's very flexible even when everything is very last moment there is no reason for stress and worry. she also gives great tips and you can really feel she cares for her residents. the location is GREAT, just between the beaches and the old city, everything's super near, really in front of the sea. Wonderful hostel with a great location! There are only two bedrooms, so everything is particularly well kept and clean. Located by the water, <5 mins walk from the old town and 10 mins walk from the central bus station. Ivana goes above and beyond for her guests and was easy to reach with questions during my stay! She also accommodated my late check-in and even took the time late at night to show me all her local recommendations on a map of town. Her recommendation to rent a bike next door from the hostel led to me finding some of the best beaches in town! Thanks Ivana. Incredible location. Nice space. Comfortable enough bed. Lockers. Wonderful host. Super clean and comfortable. 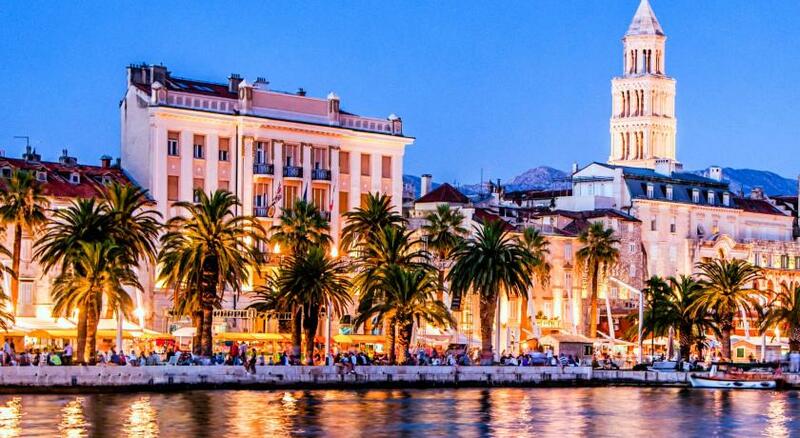 Great location in Split! Hostess is great, full of tips and insights for tourists. One of our best sellers in Split! 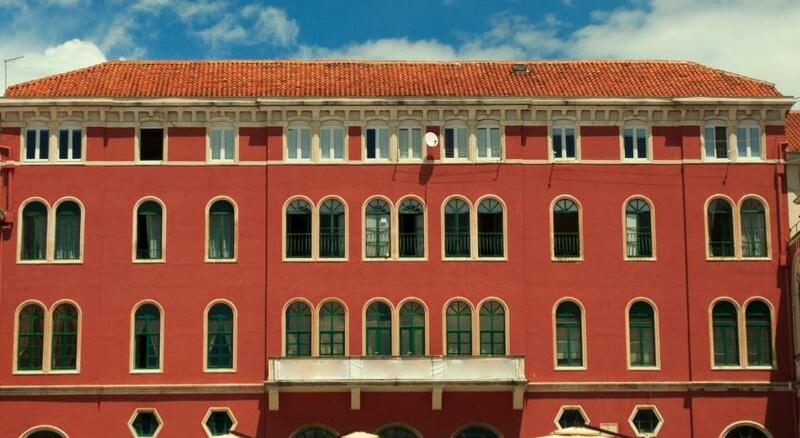 Overlooking the Adriatic sea, Hostel Matejuska is located in Split´s city center. Free WiFi access is available. All rooms at Hostel Matejuska come with stone walls and with shared bathroom facilities. Some units feature a sea view. Shared lounge and a vending machine is at guests´ disposal. Many restaurants and bars are reachable within a short walk from the property. 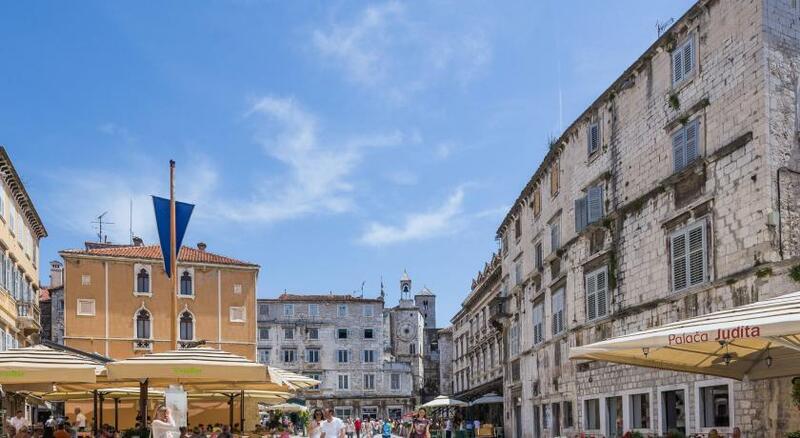 Palace of Diocletian and Republic Square - Prokurative as well as Cathedral of St. Domnius can be all found within a range of 1,650 feet. 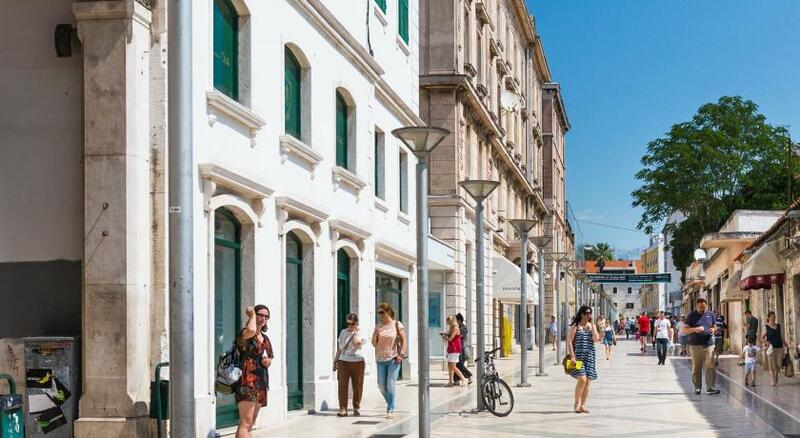 Split Airport is 6.8 mi away and upon request and against surcharge, airport shuttle can be arranged. When would you like to stay at Hostel Matejuska? House Rules Hostel Matejuska takes special requests – add in the next step! Please inform Hostel Matejuska of your expected arrival time in advance. You can use the Special Requests box when booking, or contact the property directly using the contact details in your confirmation. The size of the hostel: small amount of other people. Location is great. And it was clean. The mattress was a bit too hard but everything else was great. The wooden floor was really squeaky and loud, every time someone was going to the bathroom. The owner Ivana is very dedicated and the organization is also good , location is just perfect and I loved the decoration which is very cosy , even if I did not meet Ivana , she gave me recommandations for restaurants and so on . I will definitely come back. Amazing location, above average comfort and locker size for a hostel, and the owner Ivana is absolutely lovely. Feels more like a guesthouse, very small, quiet, and lowkey. Will likely meet some great people staying here. Great location, you can walk along the seaside. Convenient for some traveller especially someone who will not use kitchen. Limited 'kitchen' facilities with only microwave and not even a jug. No bottle opener which I needed! Coffee machine available but think it's 3 kunas. Was told of the city tax the night before I check out and was instructed that I need to leave cash in locker.. A bit inconvenient at the time as I didn't have exact amount nor change so had to purchase something at the nearby bakery to get some change. Good communication through WhatsApp for 'check in'' info. Clean and spacious room and bathroom. Excellent bunk beds, though mattress on the hard side but I didn't mind. 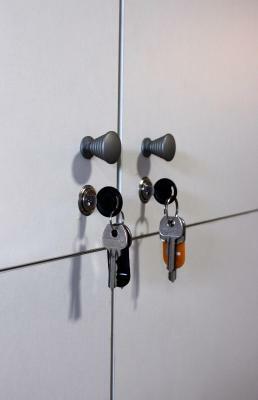 Lockers with locks in the dorms. Good air conditioning. Waterfront location and very easy walk to town centre, bus station as well as the port. The hostel host was great. She gave me great advice on how to get best of city just in an afternoon. Amazing location! Ivana, owner is kind and really caring person! In front of the entrance is sea and all bars/clubs/cafes are just around. Clean small place for good people!